Tons of options to configure. Then there’s our concern about getting appropriate top content addons for ourselves, appropriate addons for kids, devices that allow us to control our HTPC, like remotes or keyboards, and even HTPC web interfaces to access all of our applications anywhere. It really would be awesome if we could speed some of the process up, so we could install a preconfigured application and, in a hassle-free and straightforward way, start enjoying our content. Perhaps there is a way to configure Kodi with addons without hassle? It makes you wonder, is there any way to install a media center application with all the bells and whistles necessary for you to stream content without having to think of tons of addons and configuring options? Is there a way to just click on some window an “install” button and start watching my favorite movie right away? Luckily, the answer to these questions seems to be a loud and sound “yes”. Well turns out that, if you don’t want to mess with any (or most) of those details, there is a very attractive option for you. TVMC, an open source alternative maintained by the guys at TV Addons, offers exactly what you would need if you wanted to just install an application and watch content right away. 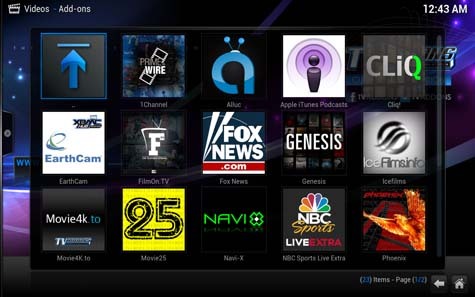 With this app, you can automatically configure Kodi upon installation with several addons to enhance your experience, all of this with minimal intervention from the user. TVMC is available for the major platforms Windows, Mac and Android, so there is certainly an alternative for you to use this application if you want to. 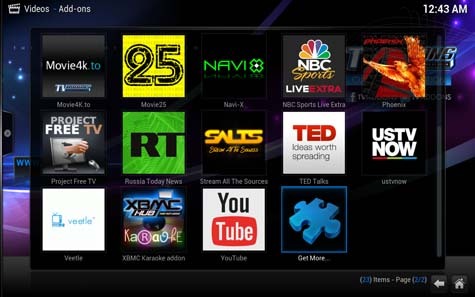 How can I install TVMC Kodi? As you can see, the developing team behind TVMC has gone great lengths to make the installation as simple and painless as possible, and you can see it just by looking at the short install guides on their website, for each operating system. TVMC also includes graphical tweaks that are pleasant to look at, and overall enhance the appearance of your XBMC/Kodi install. If you are new to HTPCs, or if you are an experienced user looking for a rest from all the options and addons available, TVMC might be a very good application to get you started. How to install VirtualBox on Windows 7, 8, and 10?